10. 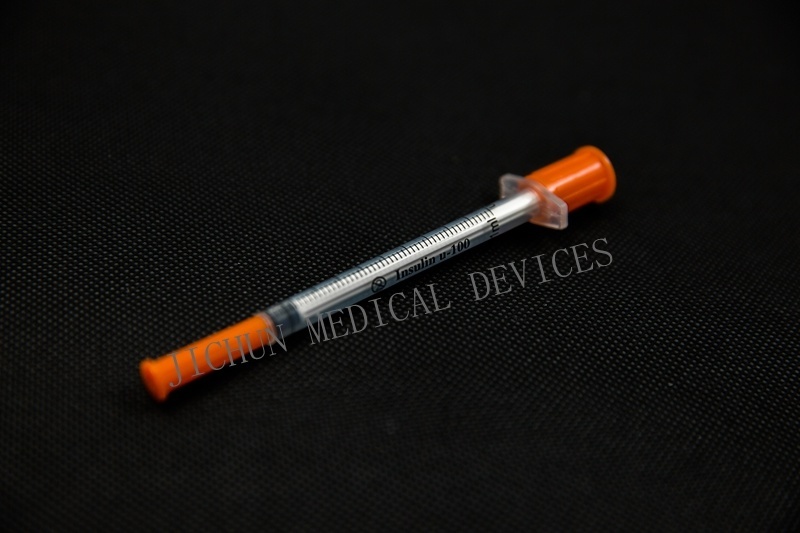 Available size: 0.3ml, 0.5ml,Â 1mL. 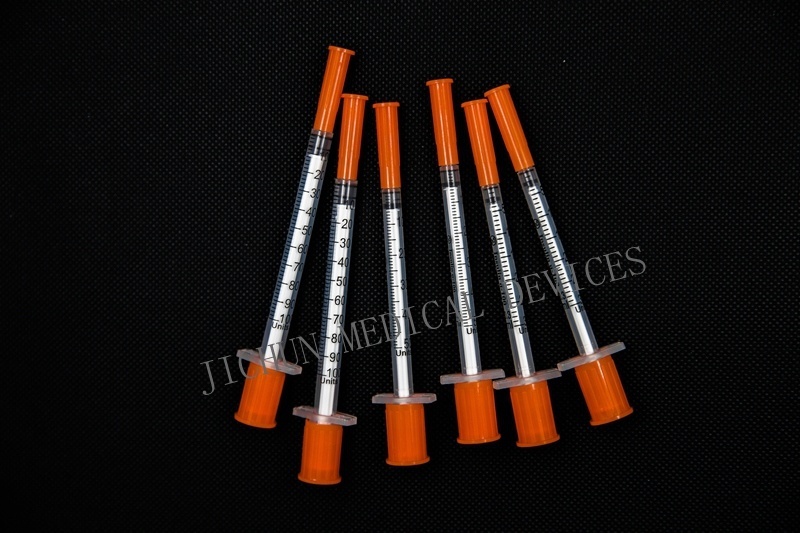 Jiangsu Jichun Medical Devices Co., Ltd. was established in 1988 (with the original name Zhenglu Medical Materials Factory), is located in fertile Yangtze River Delta of Changzhou City, with the provincial road 232 passing by the gate of the company, with convenient transportation and advantageous environment. In 2008 in order to enlarge production scale, the company began land acquisition in Zhenglu industrial development zone and built the new plants, now covers a total area of 36, 000 square meters, with building area of 18, 000 square meters and class 100, 000 cleaning workshop area of 5, 500 square meters. The company mainly deals with the development, production and marketing of the medical polymer medical devices for single use. 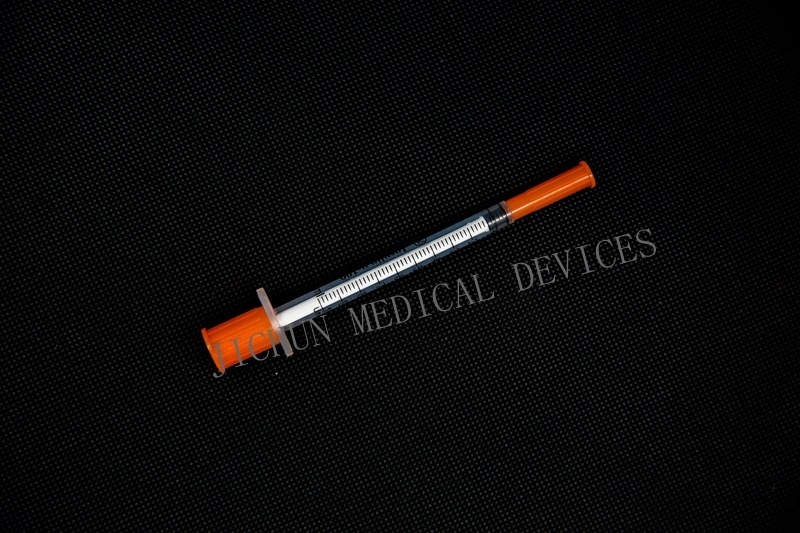 The production capacity of the main products is: 1, 000 million sets of injection needles per year, 600 million sets of syringes per year and 100 million sets of infusion devices per year. The company is with beautiful surroundings, advanced equipments, well-equipped facilities, and all kinds of advanced product measuring instruments and scientific test methods. The "Jichun" brand products produced in the company sell well worldwide, to Europe, America and Southeast Asia. Customers have high opinion of the quality and the service, with the cooperating partners and sales volum continuously increasing. The company has a period of more than twenty years development history, with the distinctive human and geographic advantages that Changzhou is the old empire city and the location in Shanghai and Nanjing special economic zone, develops its own specialties in the aspects of injection molding, automatic assembly and packaging. The company has engaged senior top management, recruited lots of technicians, and established a complete set of quality management system. According to the requirements of ISO 13485: 2003/YY/T0287-2003 Medical devices_Quality management system_Requirements for Regulatory Purposes, Medical devices good manufacturing practice (try out), Medical devices good manufacturing practice Sterile medical devices implementation principles and inspection and evaluation standards (try out), US21 CFR Part 820 Medical devices current good manufacturing practice (cGMP), RDC59 Medical devices good manufacturing practice (GMP) and MDD 93/42/EEC Medical devices directive, assure the implementation and operation of the quality management system in the company. In 2001 the company was appraised "credible production of quality labeled enterprise" by Chinese Association for Medical Devices Industry, Chinese Nursing Association and Chinese Fundation for Customer Protection. In 2002 the company passed ISO9002 and CE Certification, and in 2004, passed the ISO9001/ISO13485 and CE Certification. We have pioneered a developing road dominant by the precise manufacture of medical devices for single use.